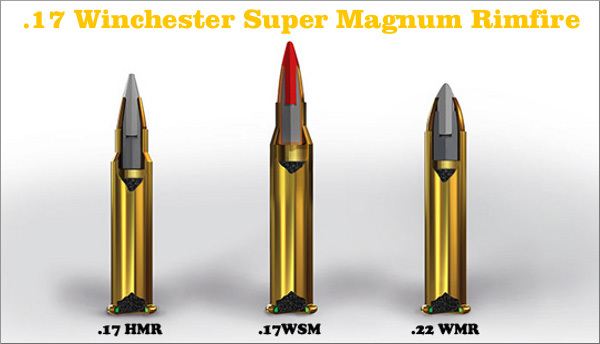 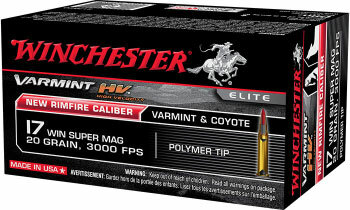 At Media Day we had the chance to try out the new 3000 FPS rimfire ammo from Winchester. 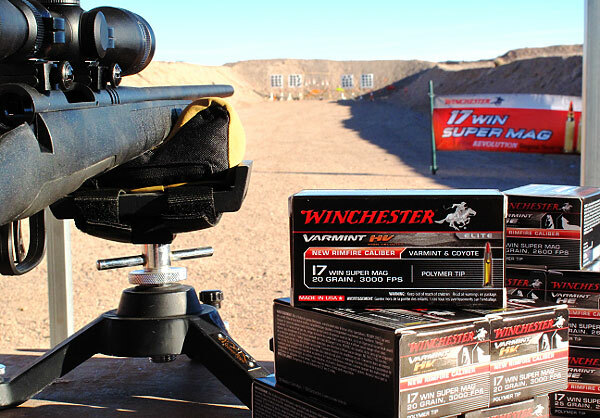 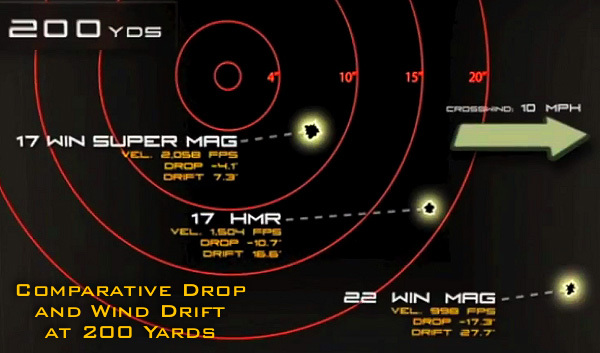 Shooting the new 17 Win Super Mag ammo from a pre-production Savage B.MAG rifle (more on that later), we were able to shoot minute-of-angle groups with a pretty primitive rest set up. 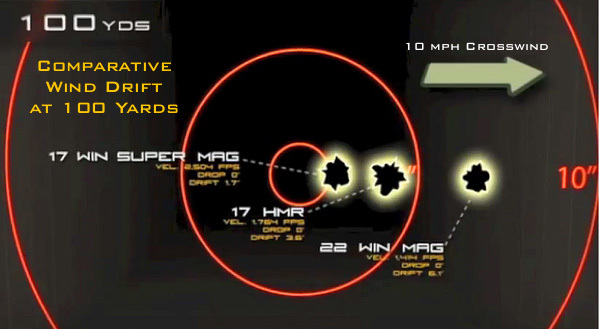 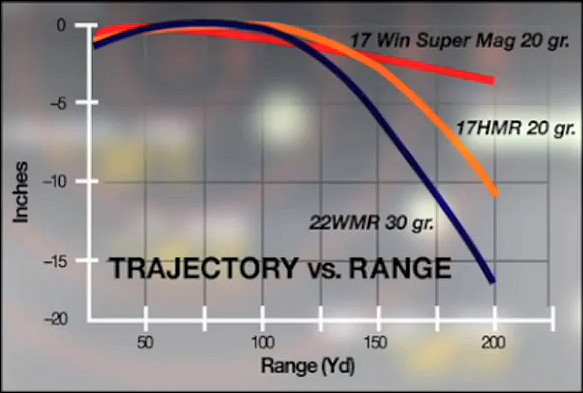 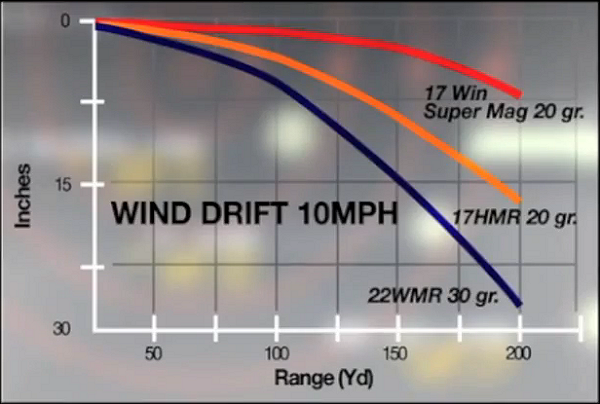 So far, then, it appears the ammo is pretty darn accurate for mass-produced rimfire cartridge. 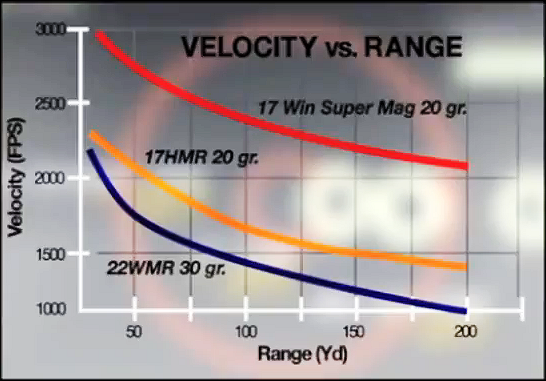 Savage has promised to set us one of its new B.MAG rifles chambered in 17 Win Super Mag.